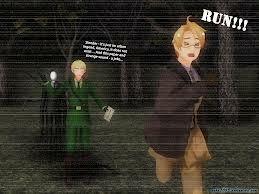 Hetalia . . Wallpaper and background images in the The Slender Man club tagged: slender man hetali america britain lol.